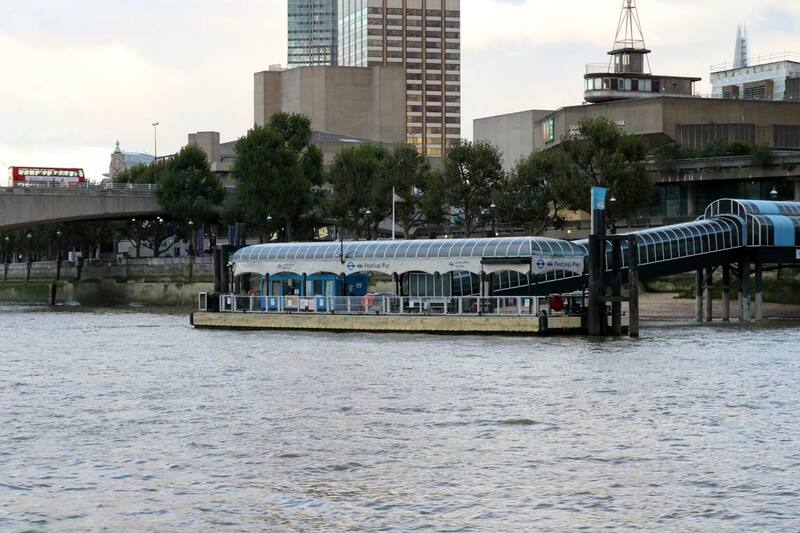 Passengers wishing to travel to Greenwich & the Thames Barrier can join Circular Cruise & change vessel at St. Katharine Pier. 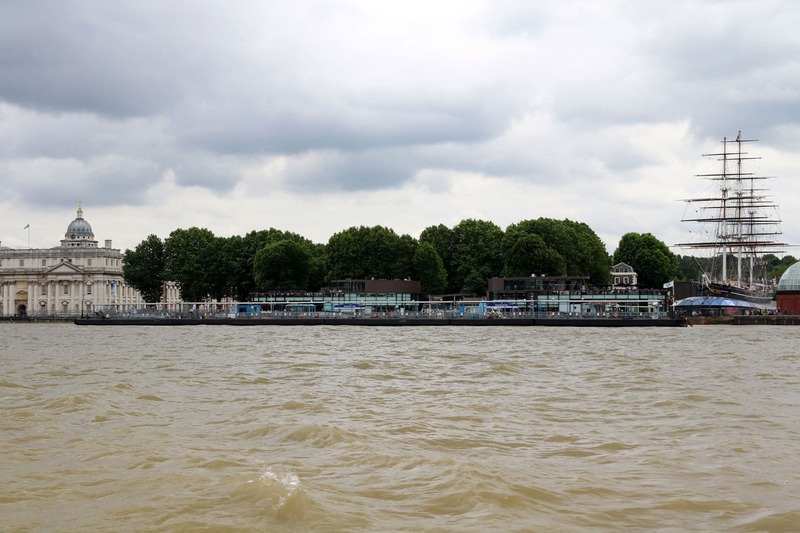 Passengers returning to Embankment Pier will need to change vessel at Westminster Pier. 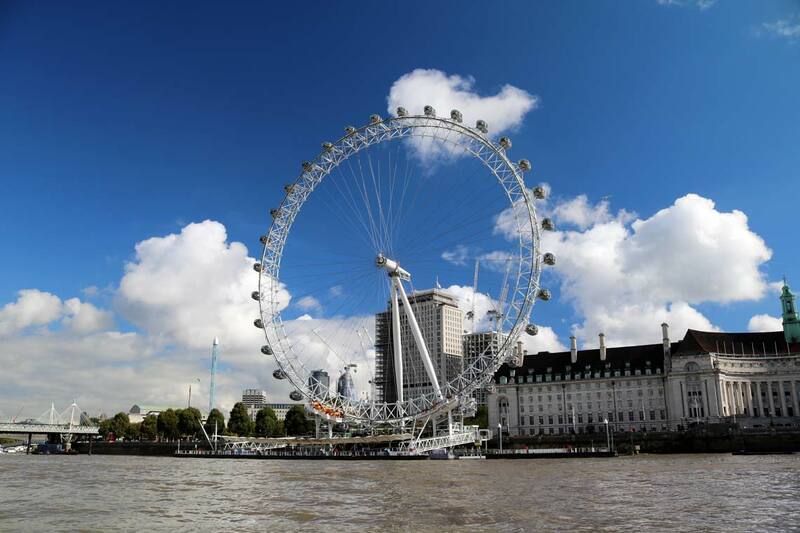 Tickets between Westminster Pier, Embankment Pier, Festival Pier, Bankside Pier & St. Katharine Pier are booked direct at www.circularcruise.london. 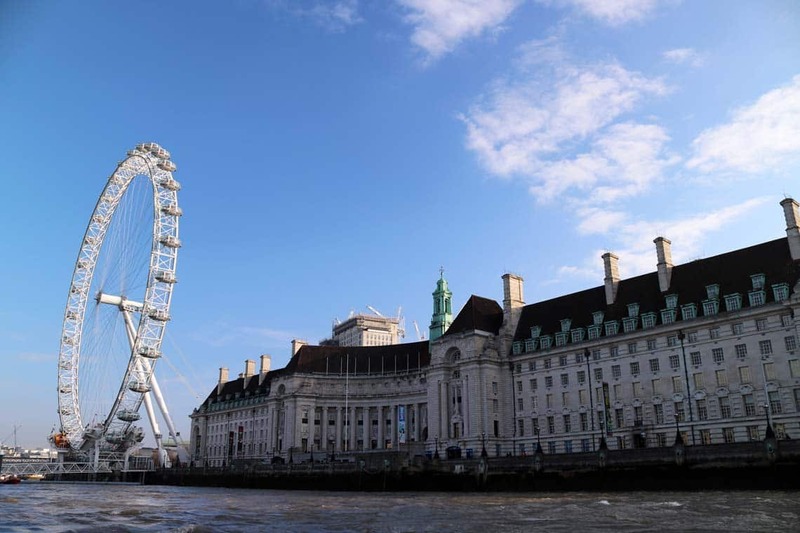 Westminster Pier is only a 13 minute walk from Festival Pier and is the departure point for a number of our events & cruises. For just £175 per person you can enjoy a 5 hour cruise with a finger buffet, free beer, cider, wine and soft drinks from the bar all night, a party atmosphere provided by our resident DJ and the best view of the London fireworks at midnight. Our Battersea Park Fireworks Cruises are 2 hour sightseeing tours Departing Westminster Pier. The tour includes a live commentary and a river view of the spectacular firework display at Battersea Park. 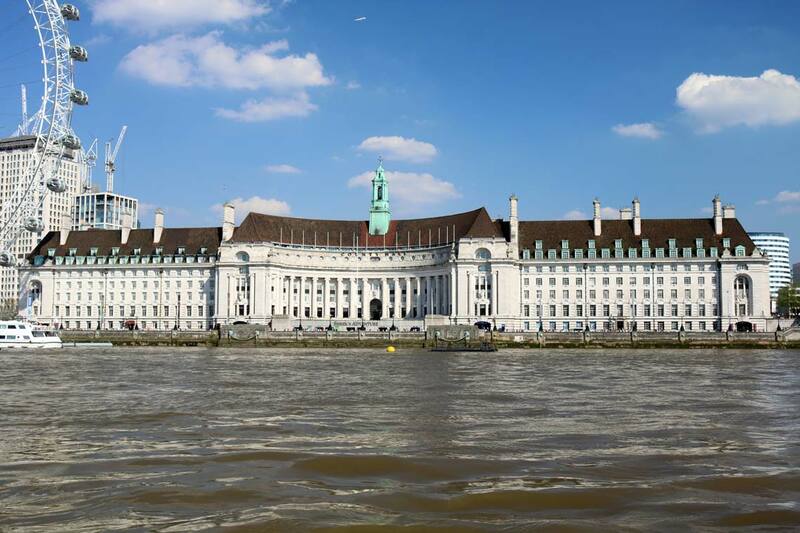 Our Lord Mayor’s Fireworks Cruises are 2 hour sightseeing tours departing Westminster Pier. The tour includes a live commentary and a river view of the Lord Mayor’s fireworks display at Southbank. 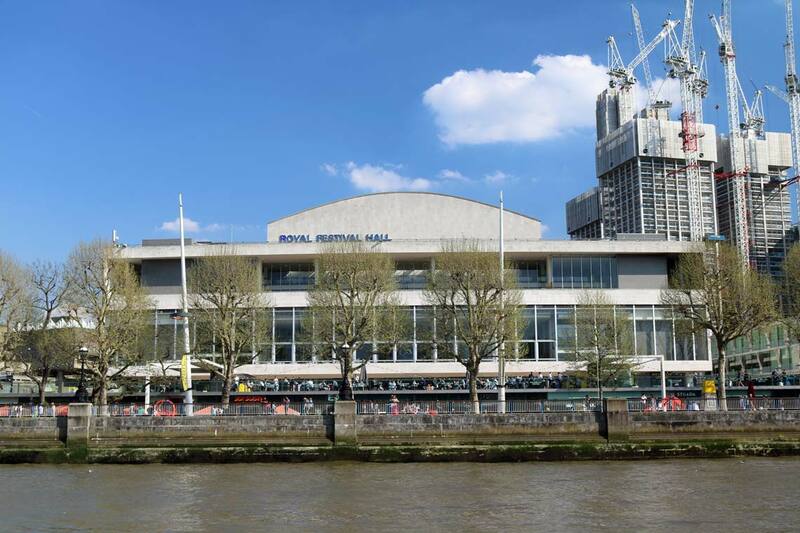 Royal Festival Hall is the last remaining building from the 1951 Festival of Great Britain. The hall can seat 2,500 guests & is situated in the Southbank Centre, the largest arts centre in the United Kingdom. 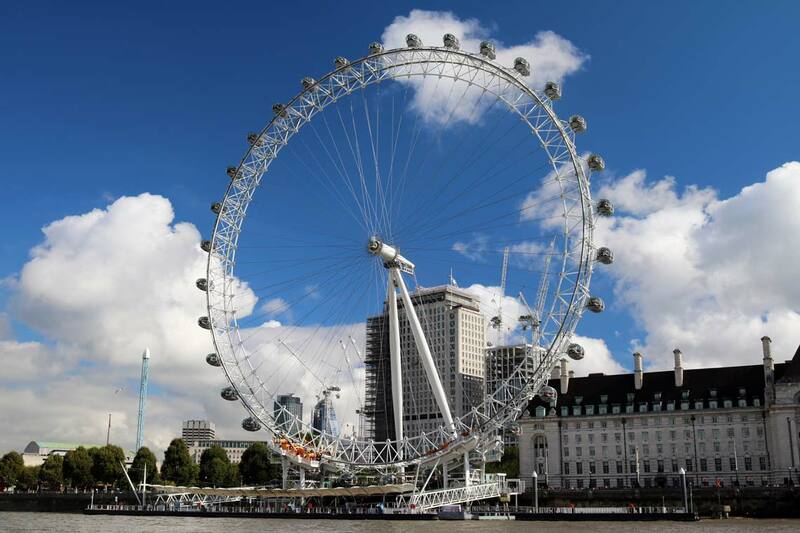 Over 5,000 events are held at the Southbank Centre each year including exhibitions, festivals & performances by some of the worlds most famous artists. 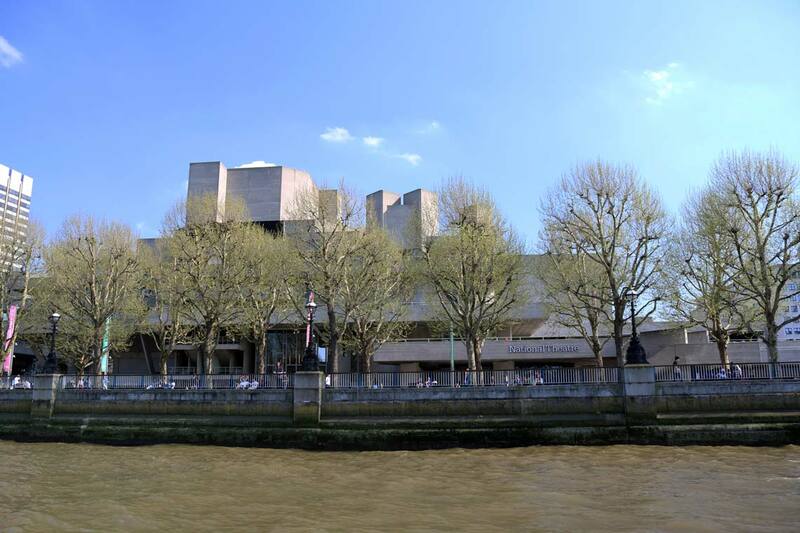 The Royal National Theatre was opened by Queen Elizabeth II in 1976. Three individual theatres occupy the site & over 20 different performances are shown each year. The Olivier Theatre is the largest theatre & seats 1,100 guests. The Olivier Theatre takes its name from the National Theatre’s first artistic director, Sir. Laurence Olivier. 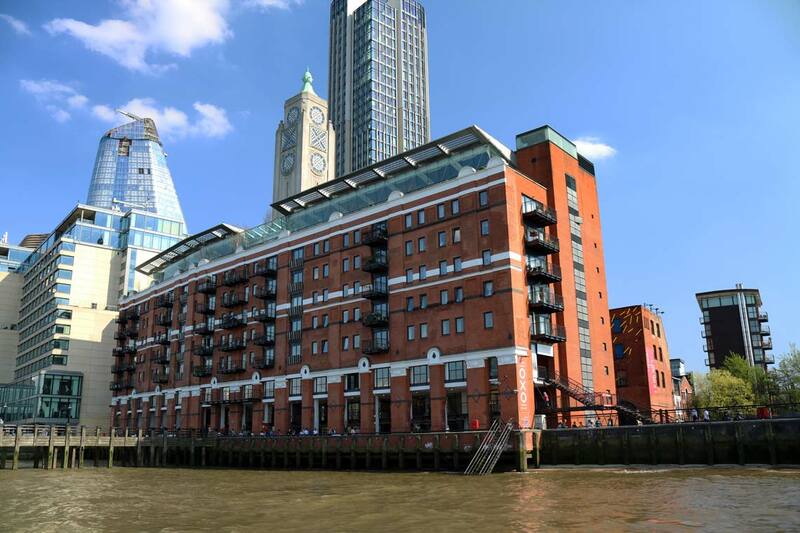 Stamford Wharf started its life as a power station before being converted into a cold store for the manufacturers of the OXO Beef Cube. 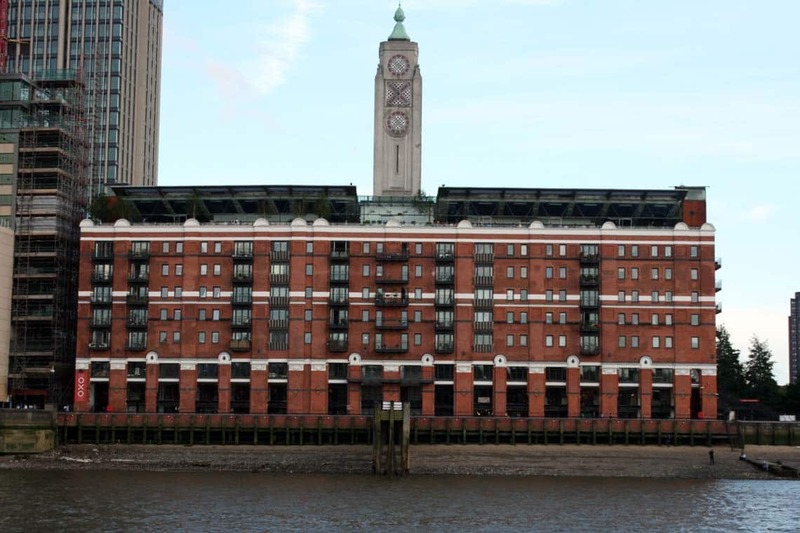 Today “OXO Tower Wharf” is home to over 30 design studios, specialist shops & restaurants.